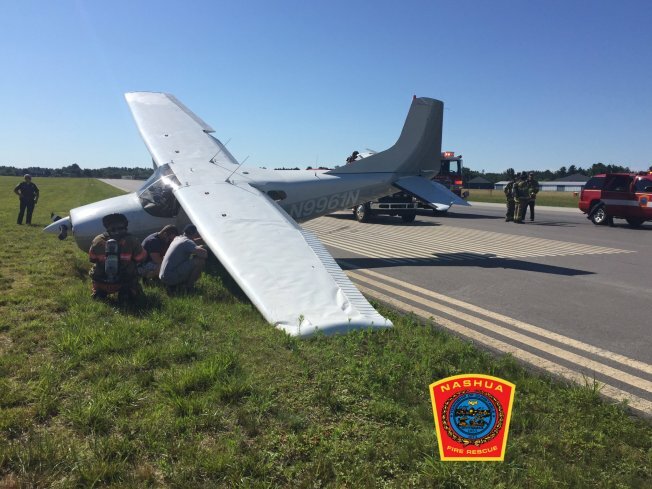 A small plane crashed while landing at the Nashua Boire Airport. According to Nashua Fire and Rescue, the crash was due to a landing gear failure. No injuries were reported, however there crash did result in a fuel spill.